As any Hollywood star knows, staying in top shape and showing off great skin, hair and nails are par for the course. Palermo is known for its style and its stylish hair saloons, manicure parlors and more so get ready for some Hollywood-style primping in Palermo! Guapas Spa- If what you’re looking for is a facial, waxing, massages or other such beauty treatments, then Guapas offers all of those at an accessible price. More information here. Fitz Roy 1714, Palermo. Peluqueria Fripp- Showing off true Palermo Style, this hair saloon is the place to go for funky hairdos and colorful new twists. More information here. Javier Luna- For more traditional styles and shiny locks book an appointment at Javier Luna, which although not strictly in Palermo Hollywood is still a place to go to be pampered like a celebrity. More information here. 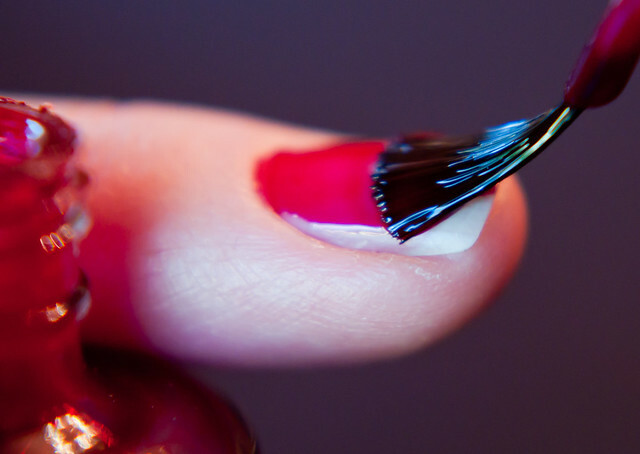 Queenies Buenos Aires- Dedicated exclusively to manicures and pedicures, this girly spot in the Palermo map offers the best nail service in town including top quality varnishes in beautiful hues and relaxing hand and feel massages. More information here. Prana- Fierro Hotel works with massage therapists from Prana who offer services at the hotel itself upon request. Prana also hold meditation retreats focused on sound meditation technique made popular by Deepak Chopra and David Simon. More information here.